After you fill out the application for a reverse mortgage, with the help of a trusted and reputable reverse mortgage specialist, an appraisal of your home needs to be conducted. This can be a nervous moment to have a stranger come into the home you have enjoyed for many years for the purpose of evaluating it. Since you may not know what to expect you might even wonder if they are going to ask questions you cannot answer, or notice the cleanliness of the refrigerator. 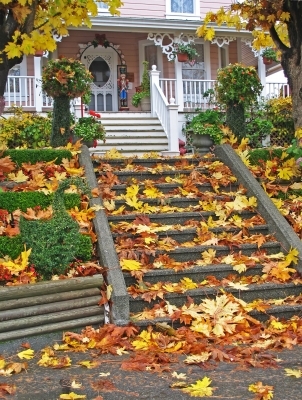 There are many steps you can take before the appraiser comes to your home. IF you take a little time the value will increase and the appraiser will only have to make one visit instead of numerous ones because you had work to do. Here is a list of the types of questions to honestly ask yourself and if your answer to any of them is yes, fix it before they arrive. • Do you have exposed electrical wires? Or faulty electrical? • Are there staircases or decks without rails or in poor condition? • How is your paint looking? Inside AND outside. • Do you have any water leaks? • What is the status of your roof, are there any leaks or damage? The better shape your home is in when the appraiser comes, the better the listed value will be and the more money will be in your pocket from your reverse mortgage loan. Maybe you are looking for a loan for the sake of repairs, as a senior this kind of help is possible for you just ask your lender for more information so the focus of the loan is included.